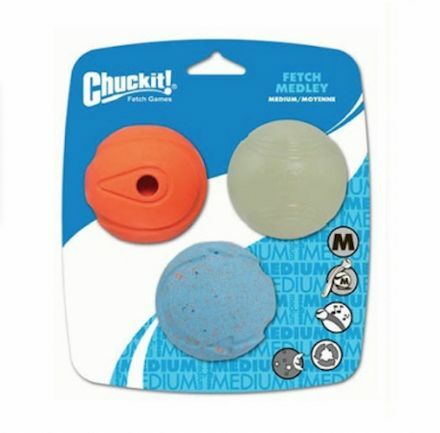 Chuckit Ball Launcher - The Chuckit is a brilliant way to exercise your dog...without wearing out your arms or legs. 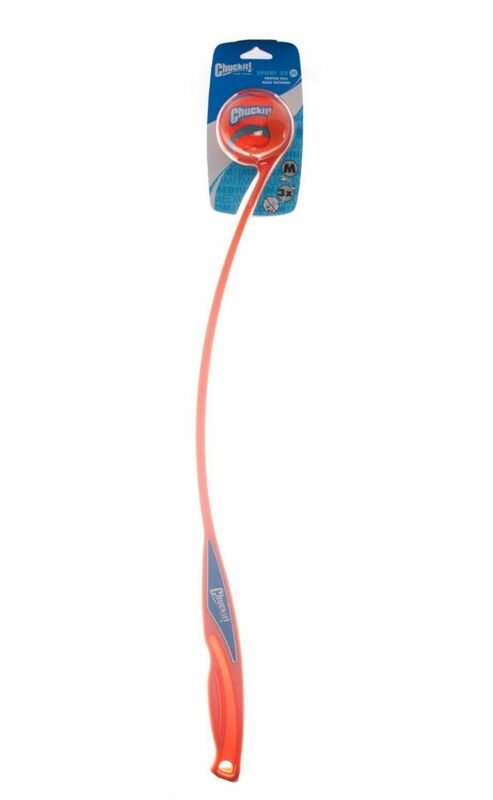 With the Chuckit Launchers, you can throw that ball out of the park over and over again. Use it in the local park, in your garden or on the beach, basically anywhere there is plenty of room. With a little practice you can consistently throw the ball 100 to 140 feet. 64cm in length. 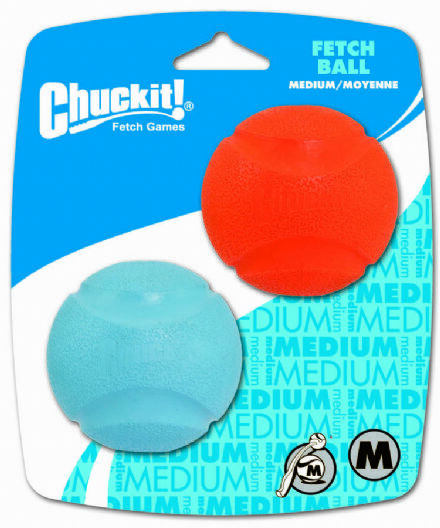 Made of lightweight, durable plastic, the Chuckit uses a standard-size tennis ball and is designed for hands-free pickup... so you NEVER have to bend down and pick up a slimy ball again!